Blog written by classical dressage rider Sandra Beaulieu. Regular posts about current events, how-to articles, training tips & advice, behind-the-scenes at shows & films, new photos, videos, and more! Read all about training Friesians for dressage and how to ride with a bitless bridle. I started feeding my horse Douwe an organic grain because of all the warnings I have heard about commercial horse grains and genetically modified corn. When I was at the Equine Affaire I met Liz Norfleet who was a distributor for Genesis Organic Grain made in Canada. She gave me information and samples to take home with me. I was very excited because I had not found an organic horse grain on the market. I am very happy to say that the tack store closest to me, Katahdin Trail Saddlery, is now carrying this grain at their location in Newport, ME. You can contact them at 207-368-5599 to order. WHOLE FOOD NUTRITION... Foods in their natural form are the richest source of vitamins, minerals, fiber, phyto- nutrients, 'live' enzymes, 'good' bacteria, and antioxidants. 100% USDACERTIFIED ORGANIC... A rigorous approach to quality... GENESIS is free of toxic chemicals that are proven to cause harm to animals. Consistent... No hidden ingredients - critical to a horse's fragile digestive system. HIGHLY EFFICIENT... FEED LESS GRAIN...Est. Digestible Energy is 3200 kcal/kg vs conventional at approx. 2400 kcal/kg. So higher calorie count, less grain! NUTRIENT DENSE... FEED LESS GRAIN...Whole food is more nutrient rich than processed food. There is much better absorption of nutrients as there are no fillers or chemicals. There is an increased therapeutic effect from much smaller quantities of nutrients in whole food nutrition vs. processed foods. HUMAN GRADE INGREDIENTS...The highest-quality ingredients available...WHOLE OATS (low lignin for easier digestibility), BARLEY, PEAS, FLAX SEED & FLAX MEAL. The perfect balance of high-quality carbs, protein & fat. STAGED RELEASE OF ENERGY for longer duration. Oats, Barley, Peas...high-quality carbs, different rates of digestion. All contain resistant starch which acts very much like a fiber and helps maintain healthy blood sugar. BETTER IMMUNE SYSTEM, LESS ALLERGIES, LESS DISEASE. REDUCE THE RISK OF COLIC AND CHRONIC DISEASE. SYNERGY...There is a synergy between the substances found in whole foods that provide a dynamic physiological response! Sign up with your email address to receive new blog posts, inspiring performance videos, and a subscriber discount code to use on Begin the Dance products. Your information will be safe in my stable. Thank you! I look forward to inspiring you to begin the dance. These hoodies are made of recycled polyester and organic cotton. They are SUPER SOFT and addictive to wear to the barn, to school, to town, basically everywhere! Begin the Dance is owned and operated by Sandra Beaulieu, a USDF Bronze & Silver Medalist, USDF "L" Graduate and clinician that travels throughout New England and Florida. She offers dressage services such as online coaching, instruction, clinics and judging as well as an online store featuring clothing and gift products with her original calligraphy designs. Website also features a Blog, Photo & Video Gallery, and links to Social Media. Hello! My name is Sandra Beaulieu, I am a dressage clinician, freestyle designer, performer, and equine artist. 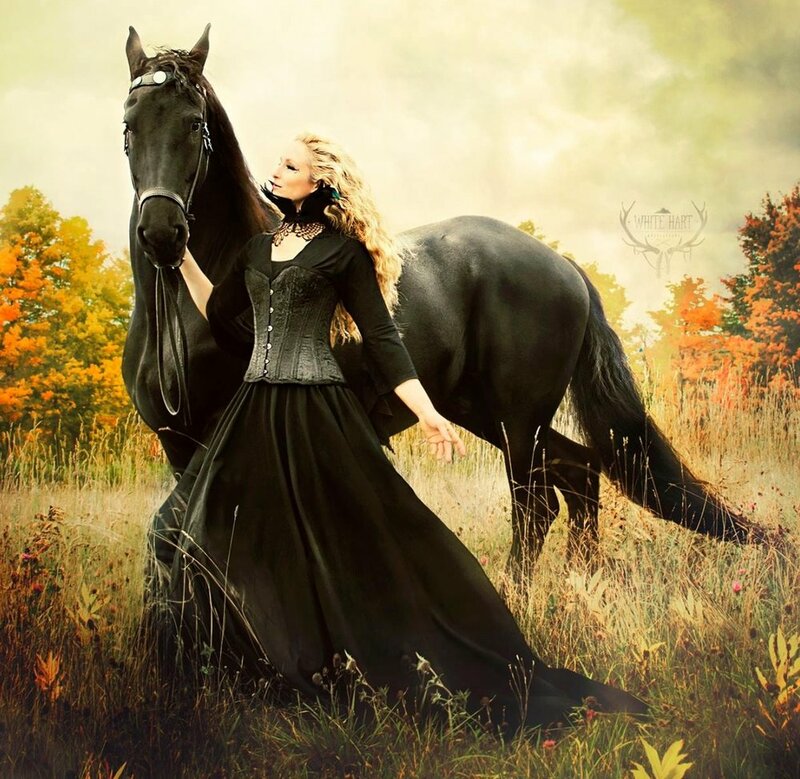 I am here to help you with all things creative with your horse! Learn more about my background. Sign up with your email address to receive inspiring videos, new blog posts, and upcoming performance and clinic dates. You will also receive a special 10% discount code to use at any time, on ALL of Sandra's products. We hate spam too! We will keep your email safe in the stables.